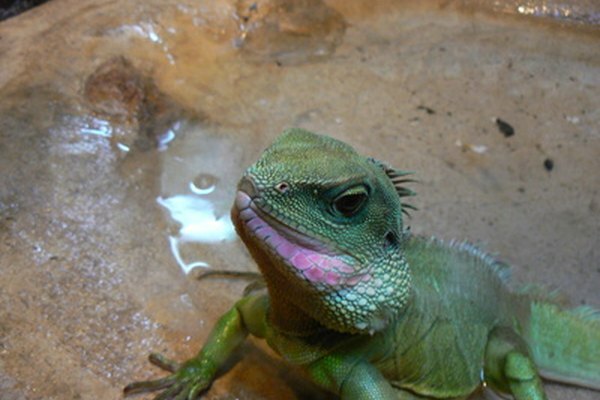 Reptiles don't chew their food to a manageable state. Carnivorous reptiles swallow little animals and insects whole without masticating, while herbivorous reptiles face the same problem, only with plants. Digesting a whole animal, bones, fur and all, can be a burden on the digestive system. 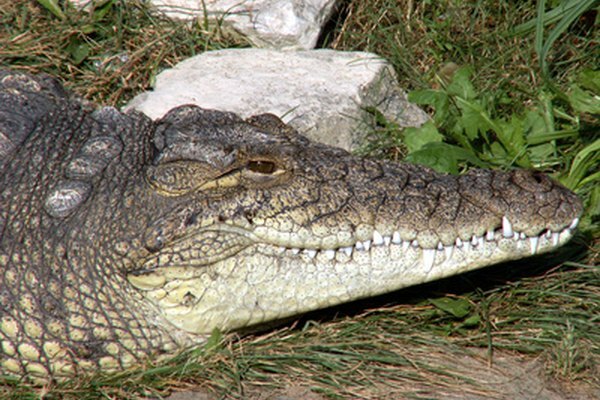 Large reptiles, such as crocodiles or boa constrictors, do not eat daily. They go for long periods, up to and even longer than six weeks, between meals, and then eat something massive, like a whole animal. 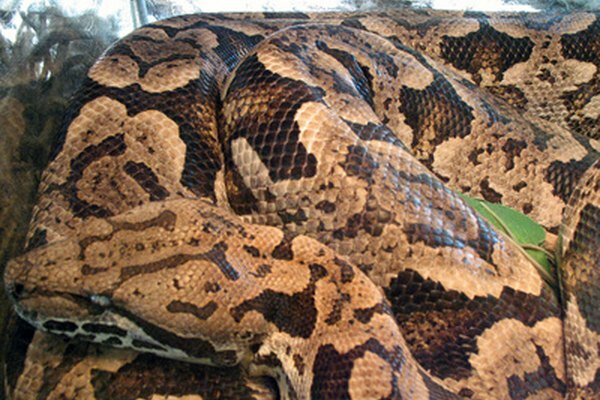 A python can go for a month after eating a rabbit, but can last several months, and up to a year, after eating a much larger animal, like a deer. Full-grown crocodiles also can live off of a single large meal for an extended period of time, digesting the food slowly and then fasting until the next meal comes along. Young crocodiles and pythons have to eat more frequently, but also go through periods of fasting until the next meal comes along. Carnivorous reptiles have short guts designed to efficiently break down meat. Though it is a simple process, reptiles are slower than mammals to digest food. The inability to chew, as well as a lower metabolism, forces reptiles to spend more time digesting, but also allows for longer periods between meals. Like carnivorous reptiles, herbivorous reptiles cannot chew to speed up digestion. 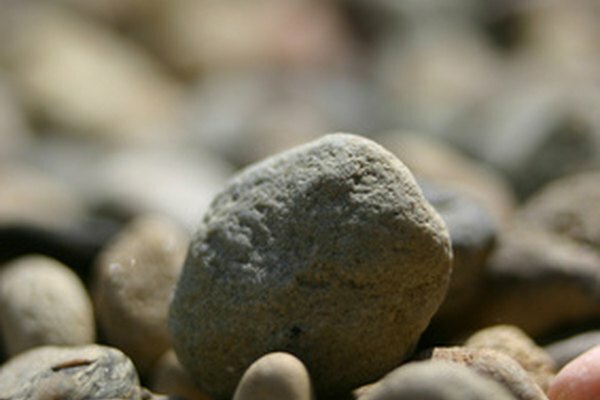 Instead, they swallow rocks and pebbles, which slosh about in the gut to help break down food by grinding it. A snake's stomach stretches to accommodate a meal. Unlike the rest of a snake's body, the stomach doesn't just stretch, it also grows. The snake's internal organs revert to original size after the meal is digested. The organs then follow a process similar to a snake shedding its skin: the gut tissues shed old cells and grow a significant number of new ones, preparing the body for fasting and the next feast. 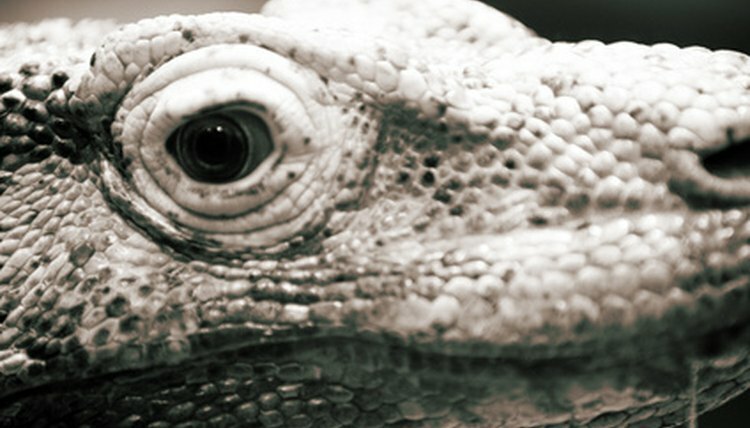 Time is the biggest factor in a reptile's eating cycle. Time is spent digesting the meal and waiting until next prey comes along. Another advantage of taking longer to digest a meal is that it requires less than a tenth of the same amount of energy a mammal would use to digest the same meal. Interpack: How do snakes digest huge meals? Softpedia: How Do Pythons Digest Their Prey to the Bone? Siobhan Shier is a freelance writer and editor with over four years of experience. Her work includes technical writing, product descriptions, dating advice articles and content for various websites. Shier graduated with a bachelor's degree in computer science from Scripps College. How Do Snakes Survive Starvation? What Does a Barbados Thread Snake Eat? Do Snakes Have Bones in Their Bodies? 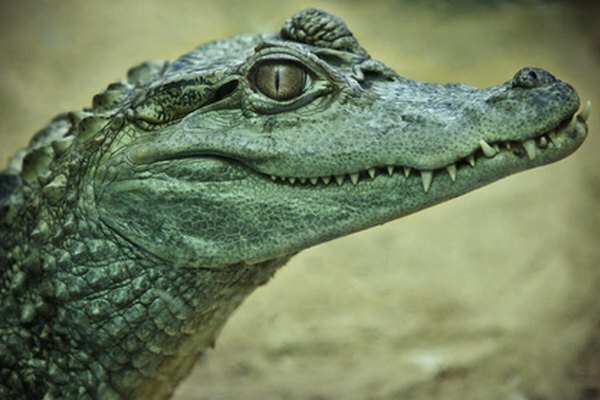 Why Do Crocodiles Swallow Stones? How Does the Python Catch Its Prey? What Do Sea Mice Eat?